The Easter edition of our Careers Newsletter is now available online! During the Spring Term, our Year 8 and 11 students have been making important decisions about their future academic and career pathways and our Year 12 students have started to explore their post-18 options. Many of our students have participated in a variety of university outreach events and our Year 9 Exeter Scholars attended their launch event in February. We always welcome employers into school to develop our students’ understanding of the world of work; this Term, students have been inspired to consider a variety of careers including business, veterinary science and commercial piloting. Torbay Hospital continues to support our students by providing some fantastic work placements, including Laboratory Tours. 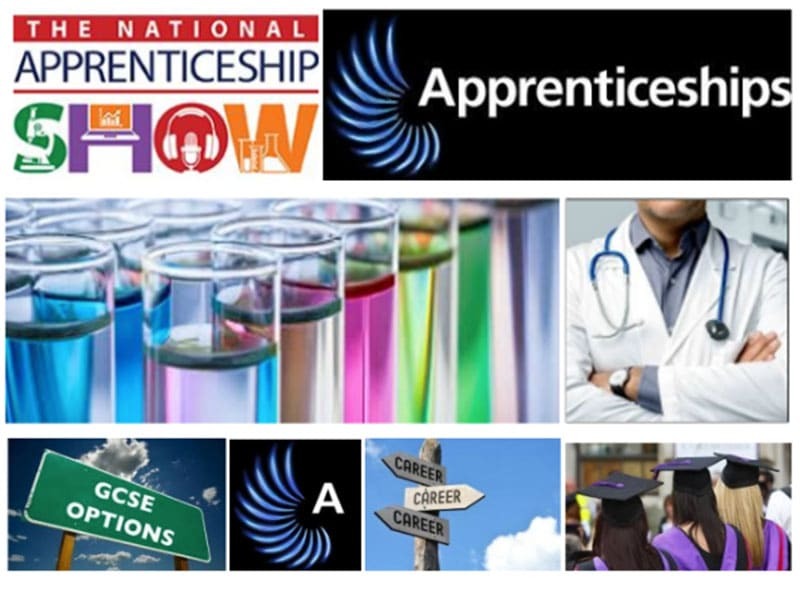 In March, we promoted National Apprenticeship Week to help our students consider apprenticeships as a viable alternative to going to university after school or college. The Easter edition of the Careers Newsletter can be accessed here.